The Therm-X Umbilical Hose acts as the connector between the Therm-X machine and Garments. 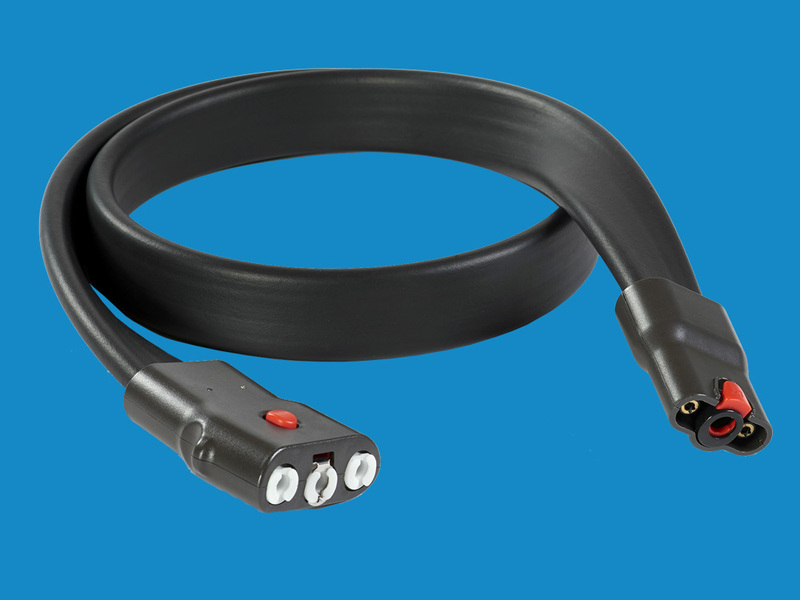 The ends of the Umbilical Hose are fitted with quick connectors to ensure a secure, no leak link. The hose was designed with extra insulation to maintain the coolant temperature as it travels from machine to garment. A Therm-X Travel Case can be purchased for easy transport. 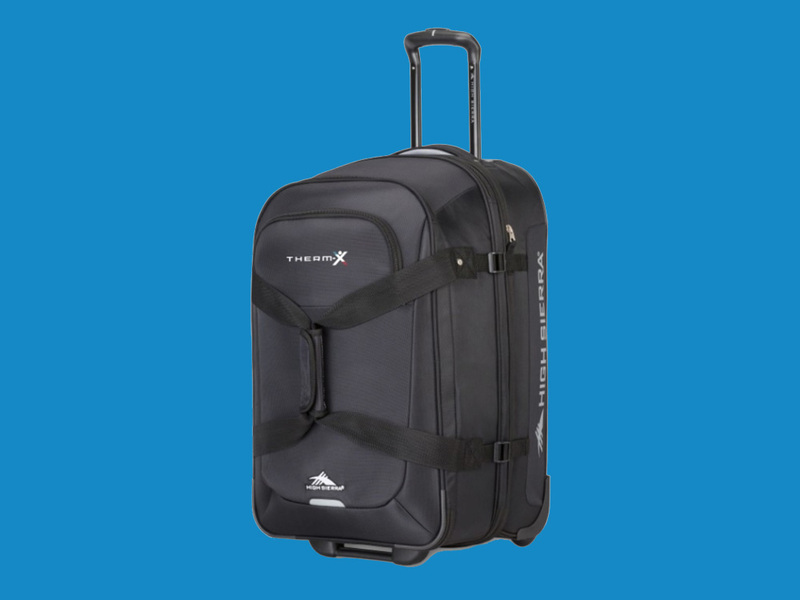 The Travel Case can position the Therm-X machine, Umbilical Hose, Power Supply, and multiple Garments securely. 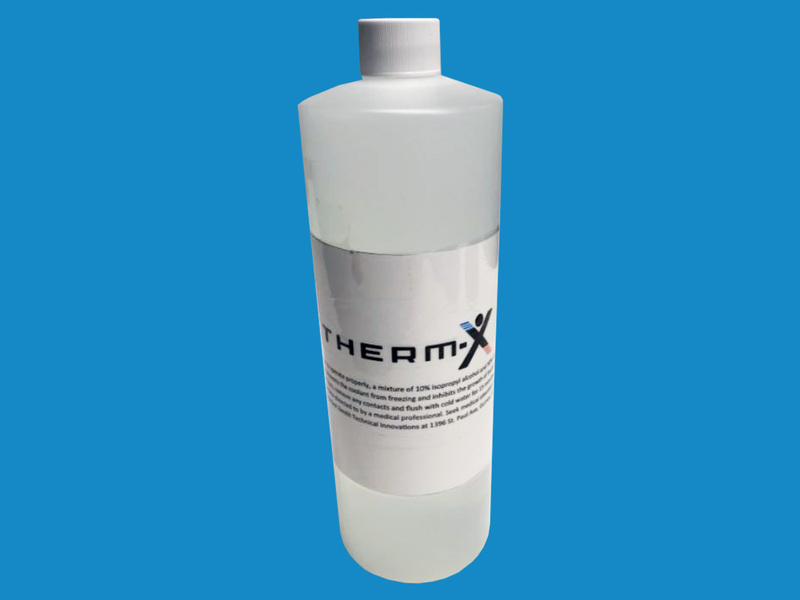 allow the Therm-X to get ice cold without freezing and prevent the buildup of bacteria and fungus in the machine and garments. The coolant keeps the machine cold so you don’t have to.